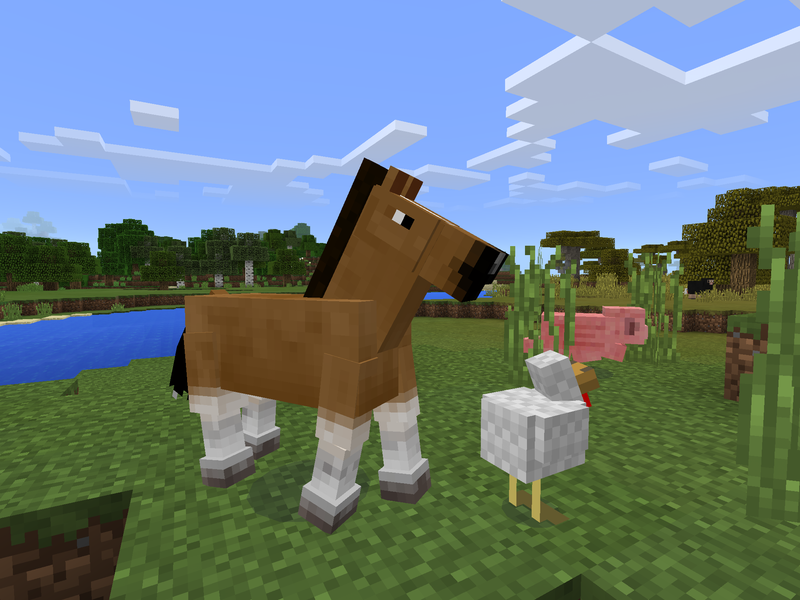 OptiFine is a Minecraft optimization mod. 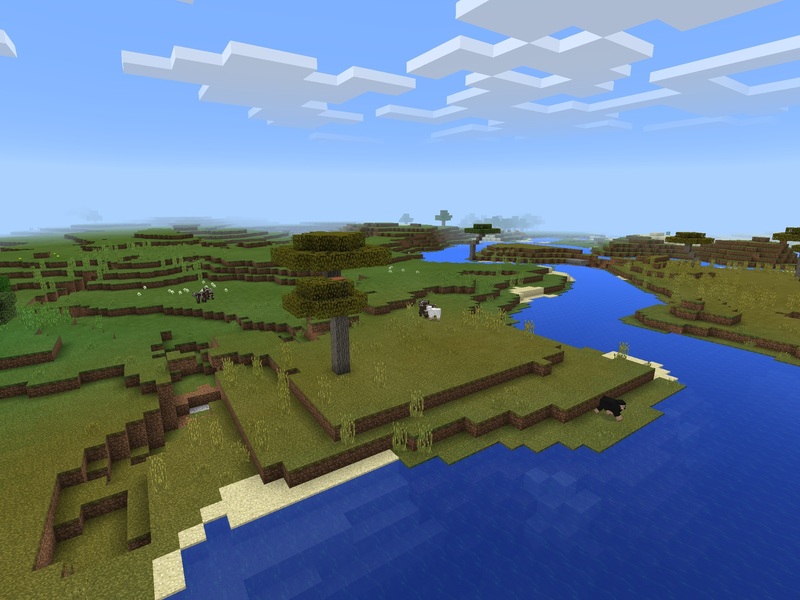 It allows Minecraft to run faster and look better with full support for HD textures and many configuration options. You want to have a journey to a peaceful and sweet country ? Too bad, if you want Candylands to be peaceful, you will have to be strong and defeat all those dangerous creatures. 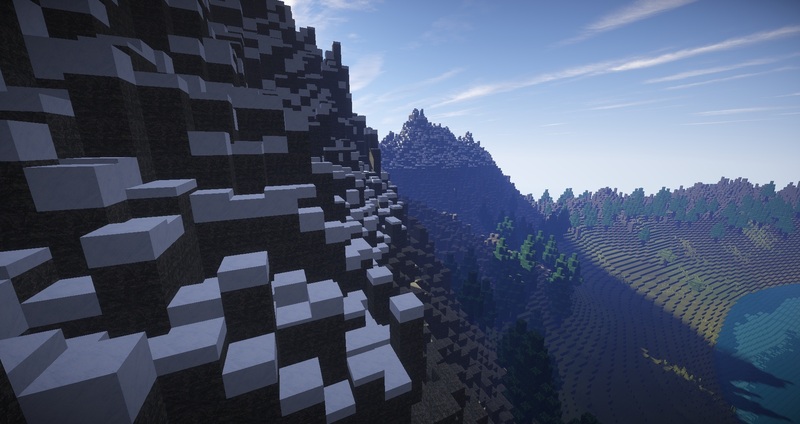 Explore many biomes, tame pets and dragons, fight monsters and bosses, trade with the gingerbreads villagers and travel throught massive dungeons.